For many years Diamond has been delivering highly reliable products to the Military, Space and Avionics markets. 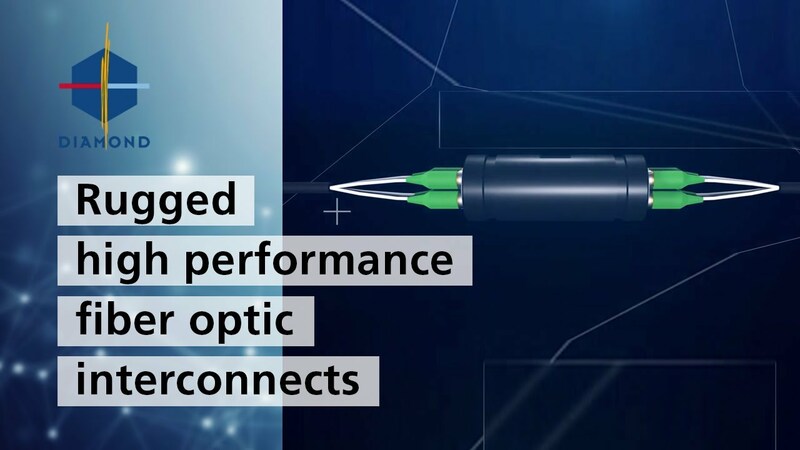 Diamond offers a comprehensive range of rugged and high performance fiber optic solutions, specifically designed to provide maximum flexibility, modularity and durability in the demanding conditions found in these environments. Diamond interconnect solutions includes our technology Active Core Alignment (A.C.A), integrated in our best optical interfaces such as: Power Solution (PS), Polarization Maintaining (PM), VIS/NIR, as well as in our DM hybrid optical/electrical insert, and in custom optical assemblies.